I'm so happy to let you all know that I'll be performing with The Royal Shakespeare Company in Stratford Upon Avon in their version of Anthony & Cleopatra <3 I'm covering the lead vocal chair for my friend Zara McFarlane for a number of shows from May til August so please come and see me sing this amazing score by Laura Mvula and enjoy a brilliant cast. It's back again!! Wednesday 29th March!!! Next Wednesday 29th March - the next The Fika Session is happening from 7.30-10pm (live music & discussion 8pm) feat. the amazing Emilia Mårtensson at Norwegian Rain store (193 piccadilly, W1J 9EU). Free entrance. Topic: Online or flatline- the importance of an online presence today. New Vocal Classes starts 13/14th of March!!!! 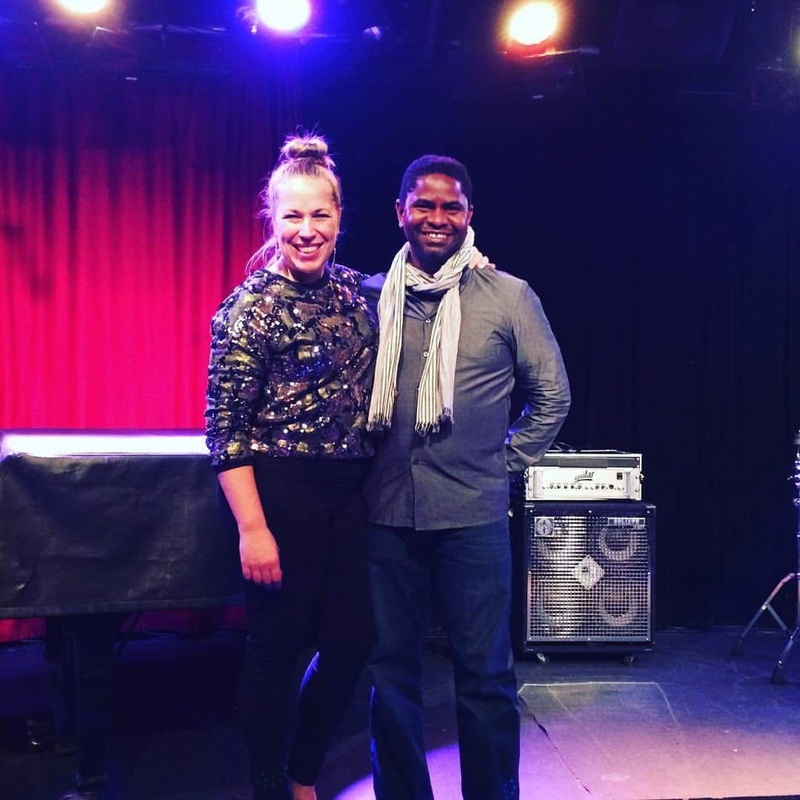 All classes take place in Waterloo and I will have a pianist accompanying you. Don't forget to get your daily fun by following me on Facebook , Instagram or Twitter. After a successful Launch of The fika session feat. 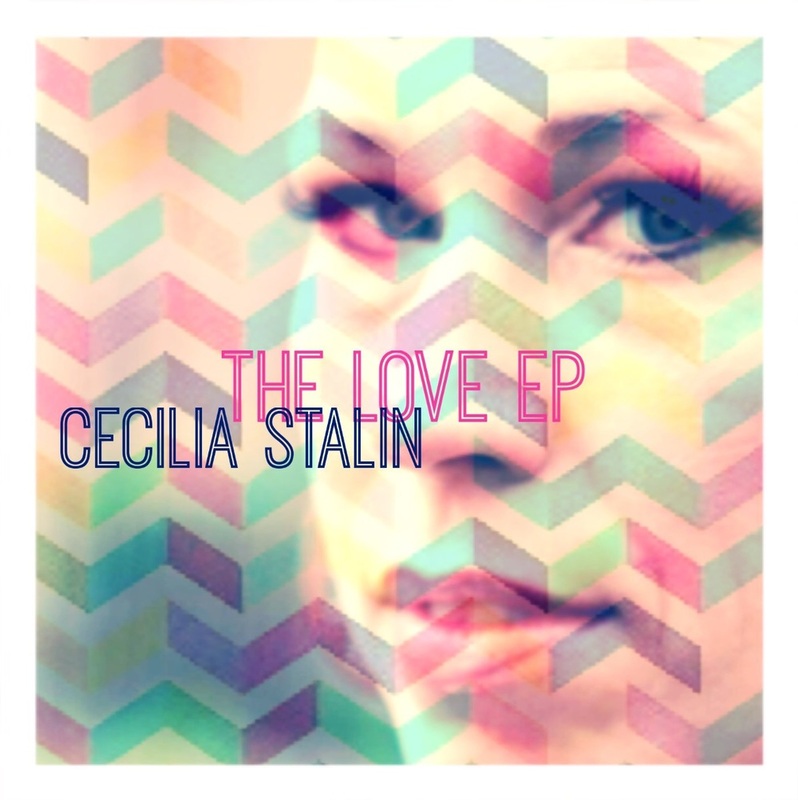 Cecilia Stalin we are now super happy to announce that we have our second date! Wednesday the 23rd of November we will have the talented Mr. Brendan Reilly come and perform for us. The theme of the topic of the evening is 'Staying true to yourself', how to not fall into the fads of your industry but rather how to keep your integrity and style. The event is hosted by Step like a giant Music and Norwegian Rain, at their store at 193 Piccadilly St James's, London W1J 9EU. Doors at 7.30pm and music at 8pm. Strangehill provides a free bar w a specially made drink for the night. Filmed by Simon Smyth. Free entry. 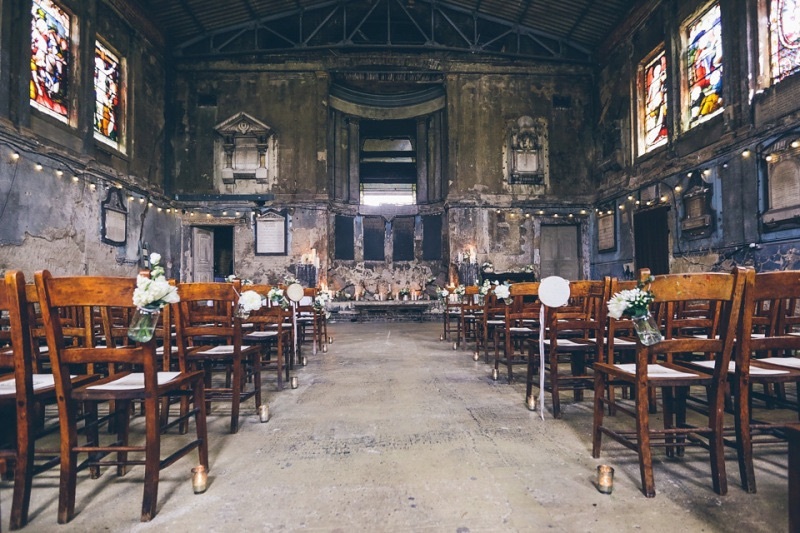 So I'm writing and MD'ing a Swedish Lucia Choir gig in Peckam at the stunning Asylum & Maverick Projects church!! I'm super excited to announce that I'm performing at the new über cool event called THE FIKA SESSION in London on WEDNESDAY 26th October - 7.30pm!!!!!!!!!! To 'Fika' (coffee & chat) in Sweden is about communication, it takes you out of you everyday and gives you a minute to focus on what's in front of you - boldly and honestly. The fika sessions is all about connection, communication, quality & creativity! It's the conversation you never get to have. We create a unique opportunity for both the artist, the brand and the audience to interact and explore during our sessions. Step like a Giant Music is the instigator of this unique music session, spearheaded by Nujazz singer Cecilia Stalin (KOOP), wanting to create a connection between the artist, the participator and the brand. Each gig might have a topic that the audience can react to or ask questions about & the event is constructed in a way to get the communication going. The evening is a collaborative effort with Norwegian Rain & T-Michael, Simon Smyth, Strange Hill & Frida Industries - so lots of exciting brands to explore and get to know. 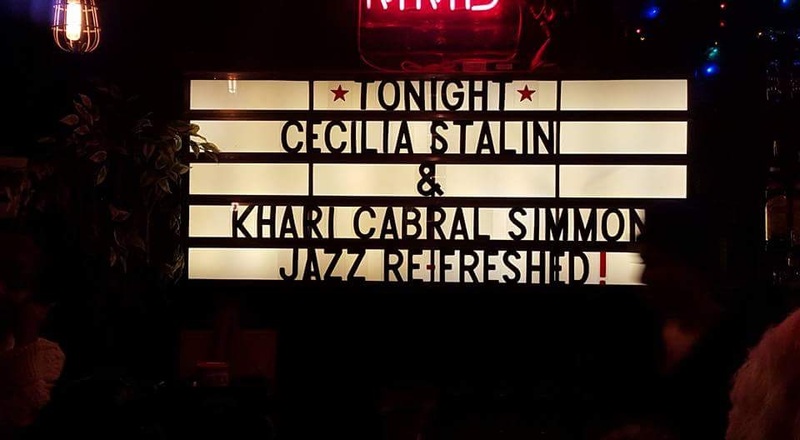 Come down to our LAUNCH NIGHT on the 26th of October at 7.30pm - featuring the instigator herself Cecilia Stalin performing new music from her upcoming album!! Private View: Thursday 22 September 8pm-11pm. Email mail@londondesignfair.co.uk to request invitation. Last entry to the exhibition is 45 minutes before the close of the event. The London Design Fair is the largest collection of international exhibitions, designers, brands, country pavilions and galleries in one destination during the London Design Festival. Located in the creative heart of East London, the London Design Fair is a four-day industry event that brings together 450 exhibitors from 29 countries, including; independent designers, established brands, international country pavilions, and galleries. Over 25,000 influential; retail buyers, architects, interior designers, press, designers and design-savvy public attend to see and specify the very latest; furniture, lighting, textiles, materials and conceptual installations from around the world. Press Free throughout the event. Happy new year everyone and a blissful start of 2016! I've been waiting impatiantly to share some new music w you so here we go: on 1st of Febuary (2016) I'm dropping a new EP called 'The Love EP'. It's an ep that goes through the trials and tribulations of love and hopefully connects with your heart. I've been working with some fantastic producers like Sam Champ, Andre Yancey, Troy Broadcite and this is a new sound for me, witch I'm very exited about. Help me spread the news! 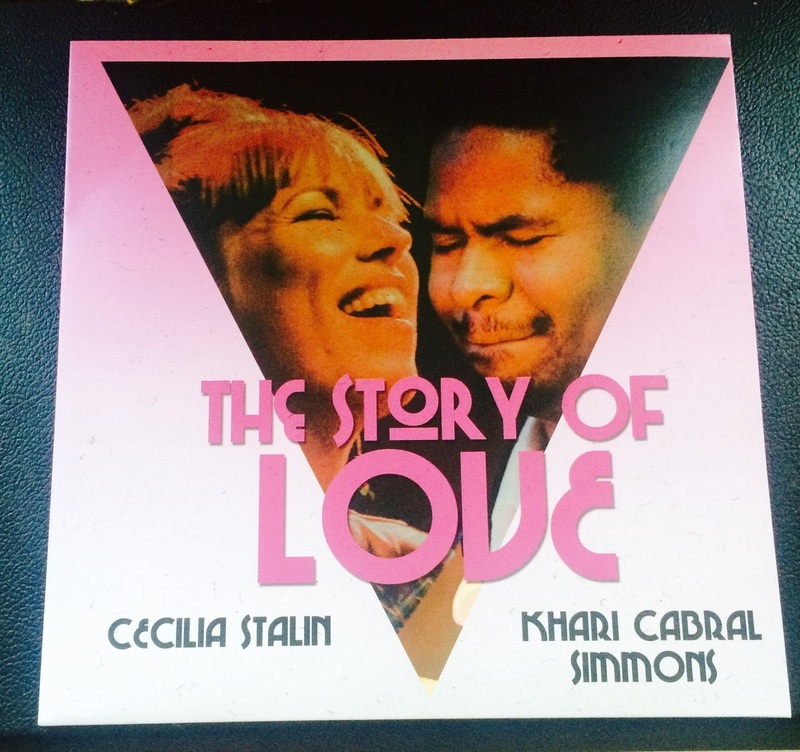 For about 10 days in November this year me and Khari did a 'one-off' tour off our ep 'The Story of Love' through Europe! 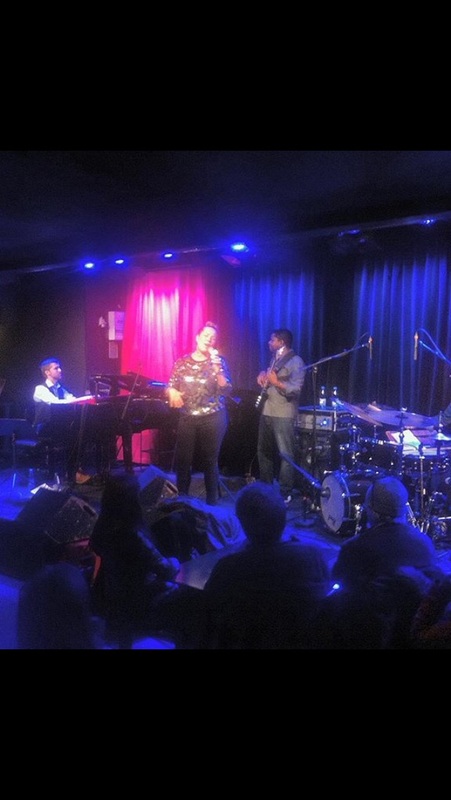 We started off in Stockholm at Fashing Jazzclub where we got Robert Ikiz & Joel Lyssarides to join us. 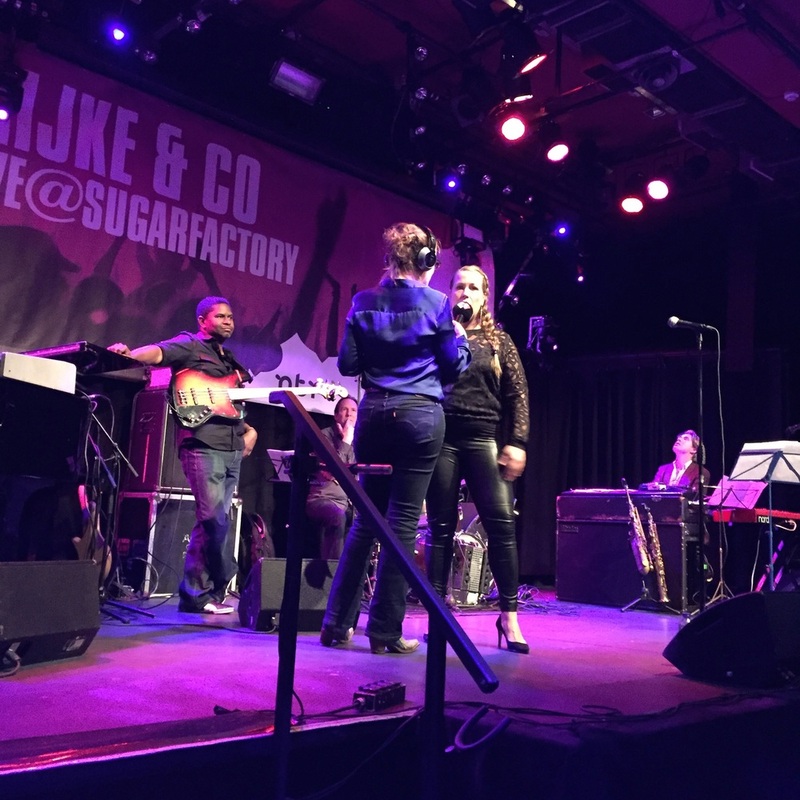 Swedish National radio P2 came down to record the gig and it we had an incredible audience! Back to hometurf again it had come to the classic Jazz Refreshed night!! Another genuine supporter of our music has been Chris Phillips from Jazz FM, so when he asked if we'd be interested in doing a EFG London Jazz Festival Hall live show/interview for them it was an easy task! Onwards an upwards we went to Tooting for Serious Org and their project 'The streets', bringing live jazz music to everyone. 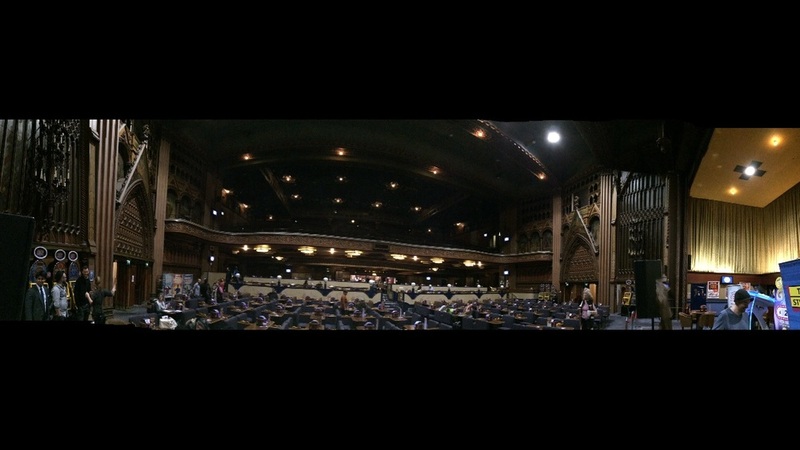 We got to play this amazing converted concert hall 💗 that Frank Sinatra had performed at in. It was now a bingo hall! Now onto new adventures, all in the name of love!! There is a selected few record stores + online retailers that are now selling our new vinyl!! I'm one of 3 headliners for a 3 day jazz festival in stunning Szczecin in Polen. The festival starts today at Radio Sczcecin and goes til Sunday. I'm playing with some great musicians drummer John Bertch (USA), basist Joris Teepe (Holland/NyC) and Pianist Michael Szkil (Polen). 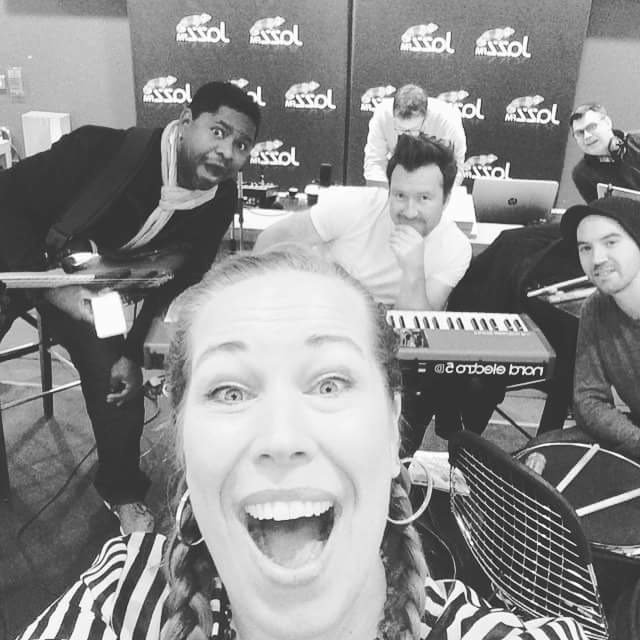 Live radio so go online and listen in!!! Woop woop.... I'm going back to ATL 😍! I can't wait to see the people, enjoy the vibe and their amazing food. 11th of April I'll be performing at 800 East Studios in ATL with the amazing Khari Cabral Simmons so SPREAD the WORD! I'll be in ATL from the 7th-12th April to be writing and recording with Khari for our upcoming album dropping this fall. 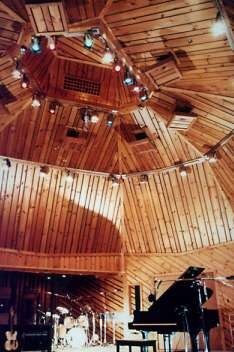 It's a beautiful thing when stars align and I'm super happy to say that I've been invited by Sennheiser to come out to New York to record with their first label signed artist A Bu (15year old jazz protogé from Shanghai) for his new upcoming album. Keep an eye out for me end of March New York - there will definately be a few giggs coming up! !